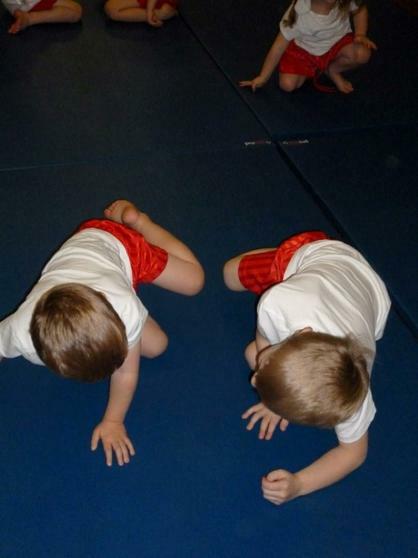 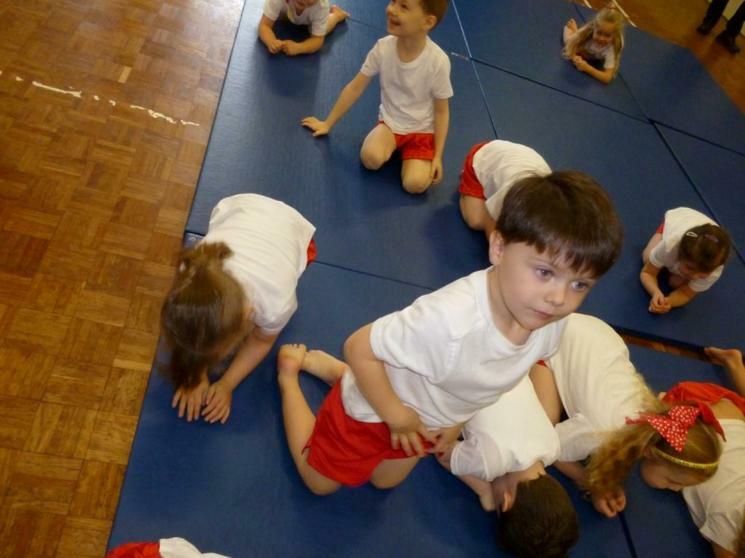 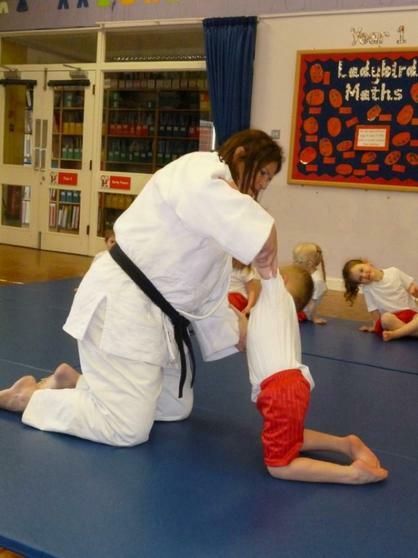 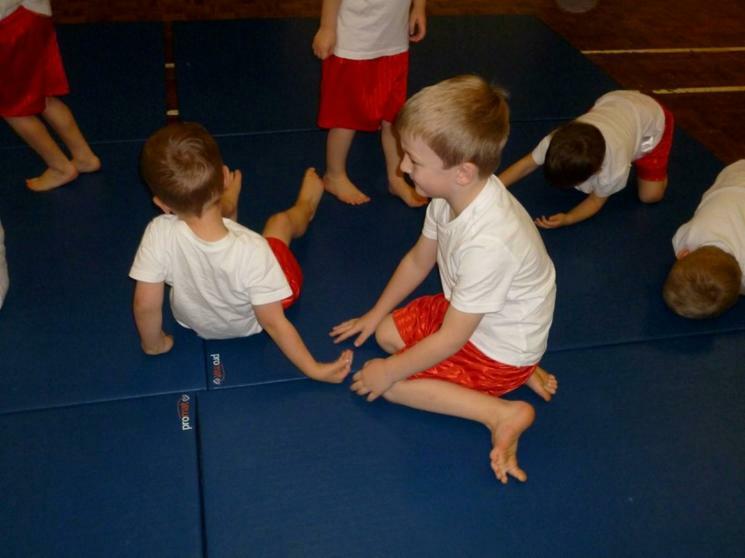 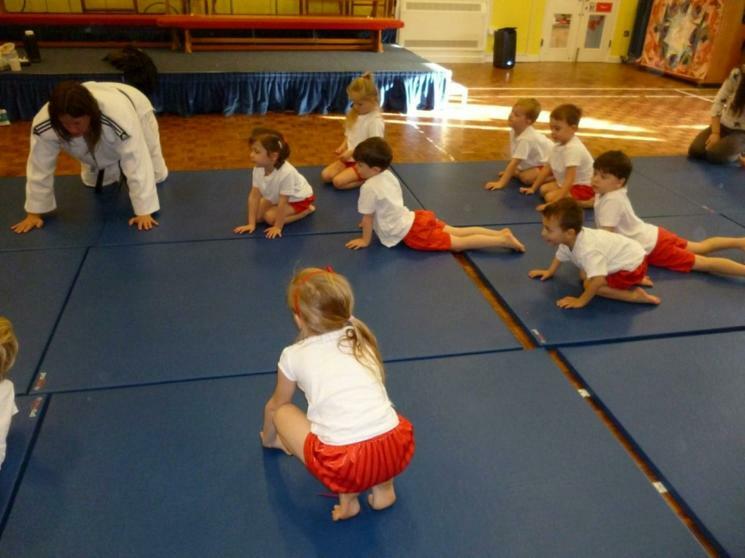 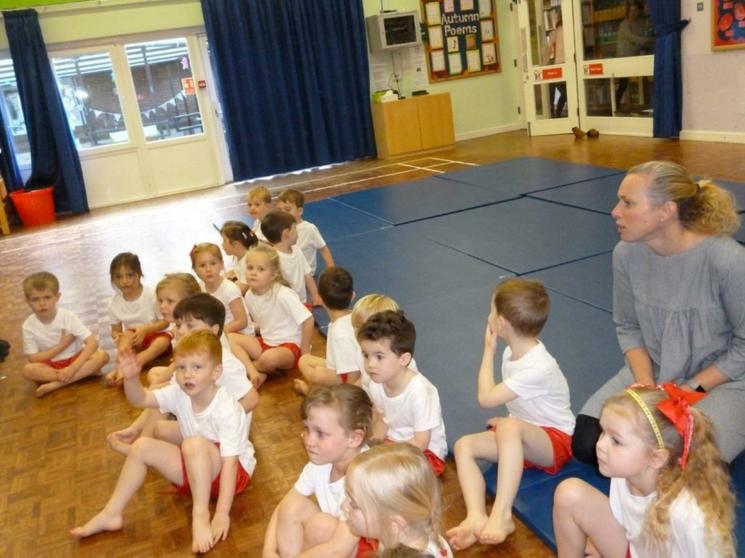 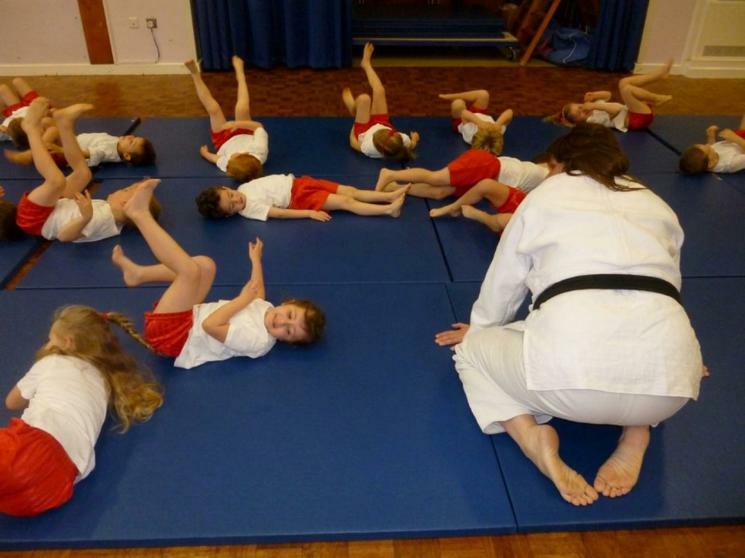 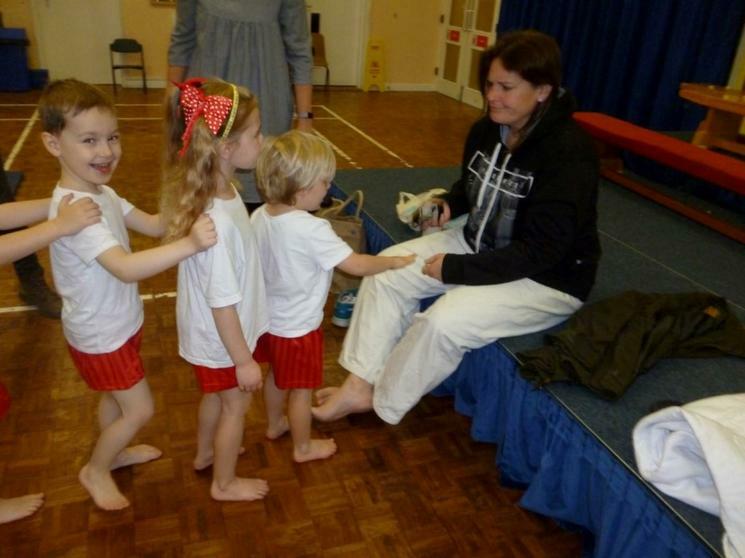 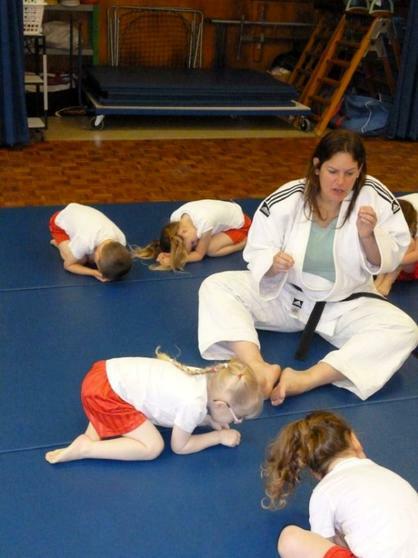 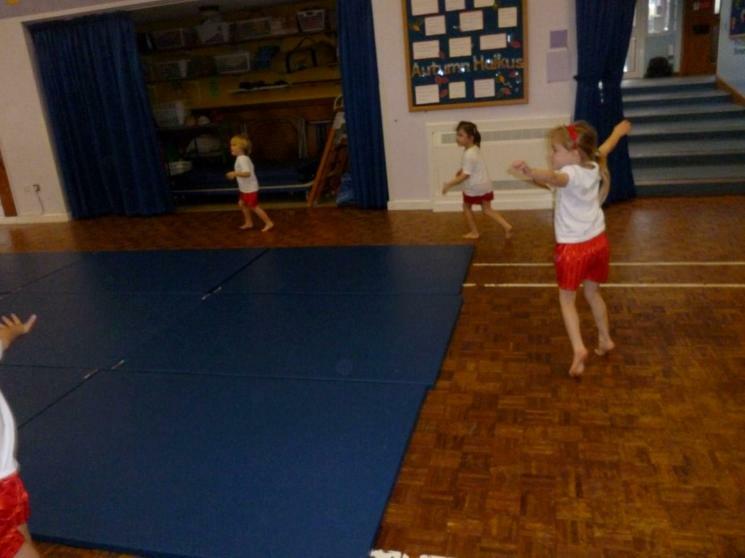 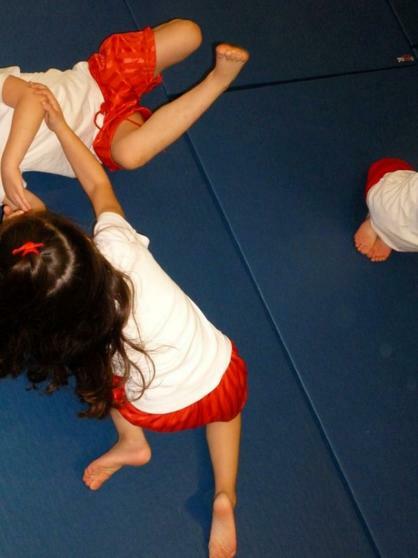 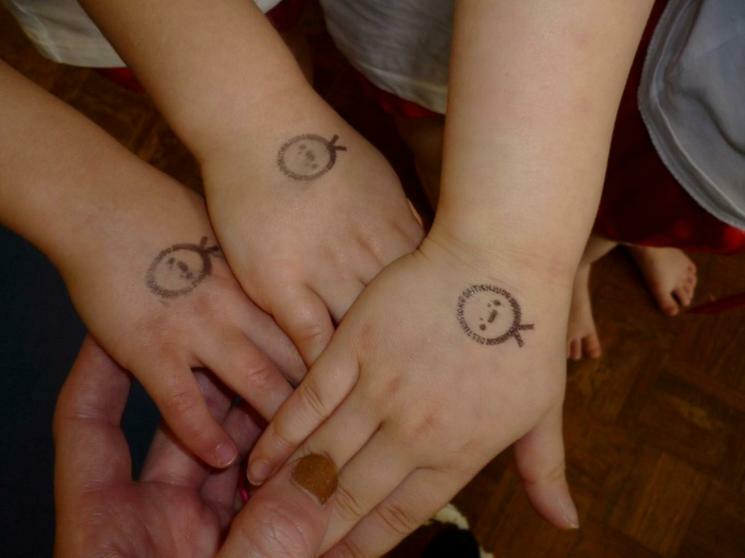 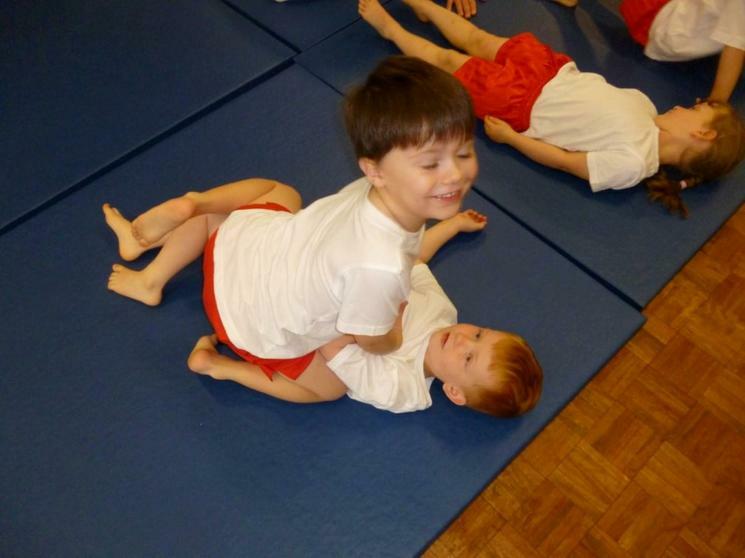 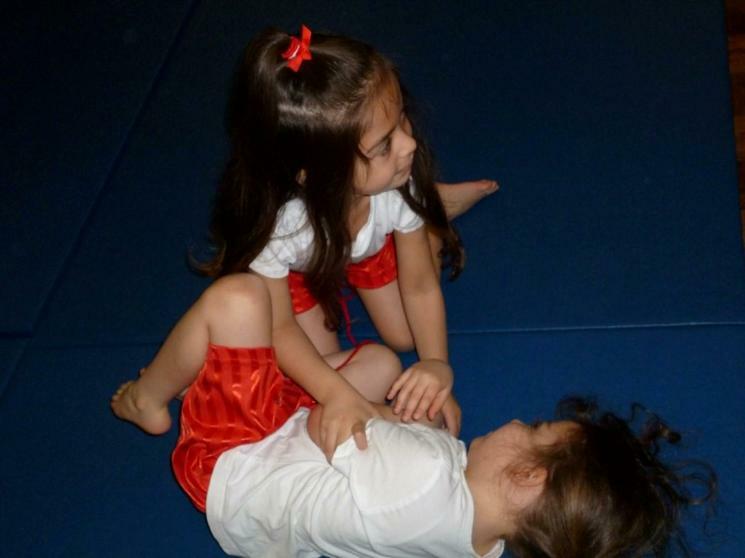 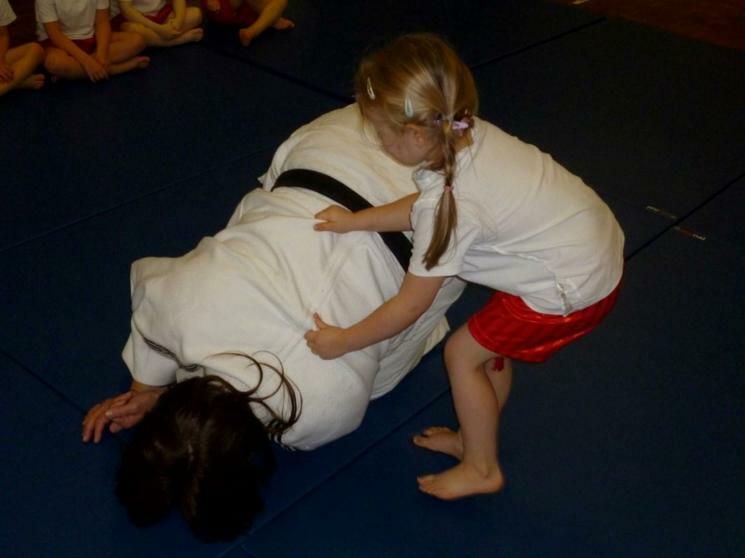 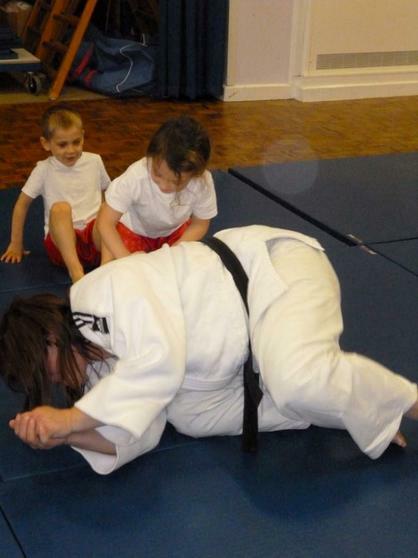 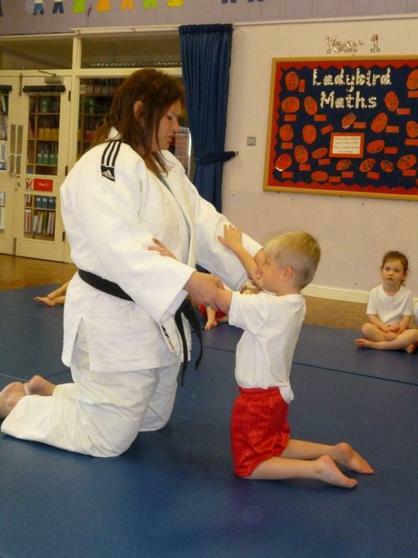 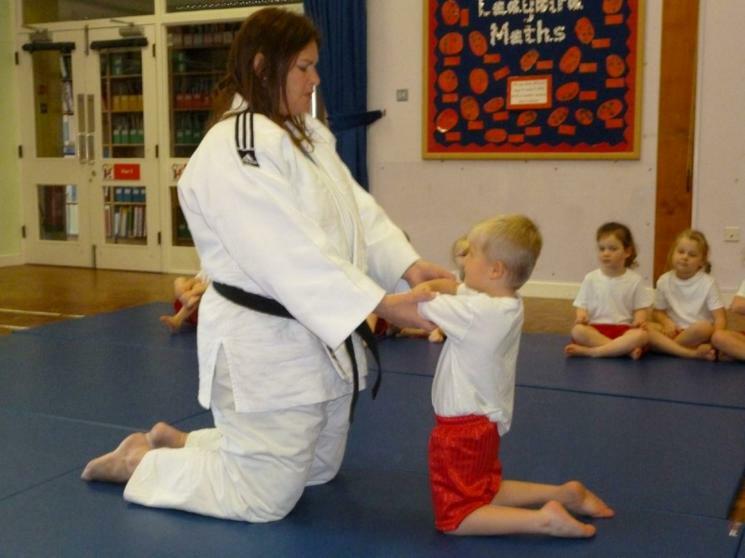 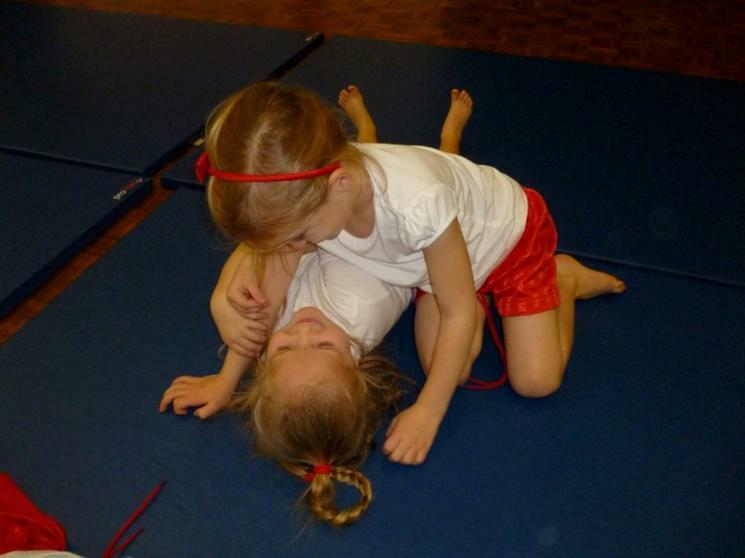 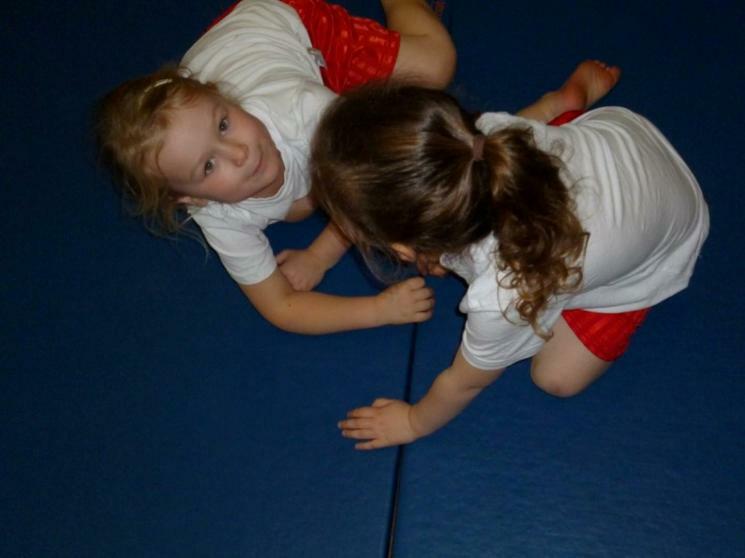 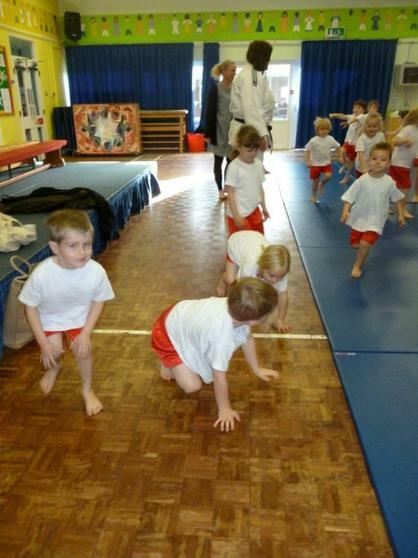 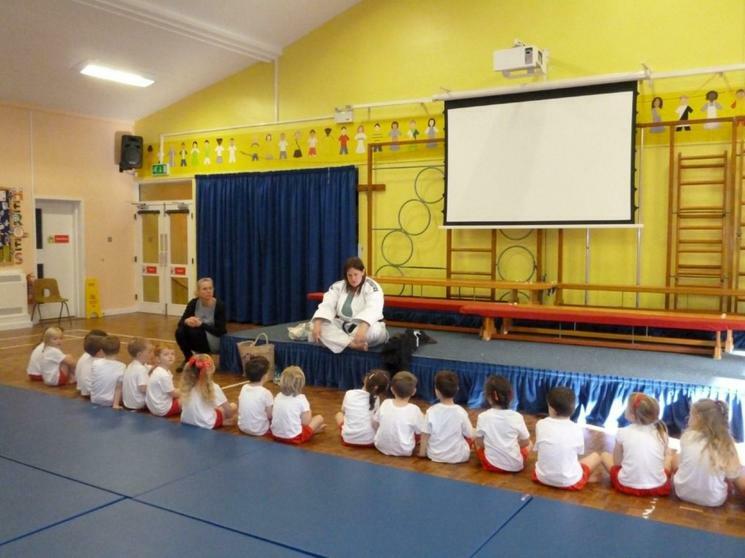 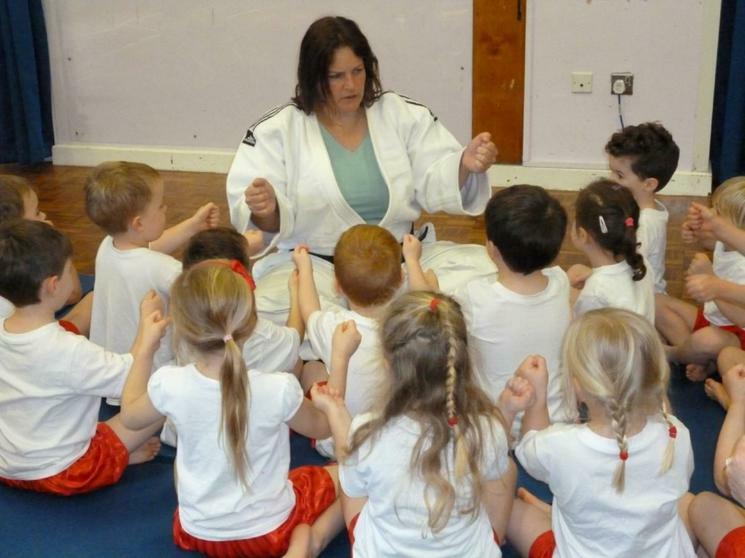 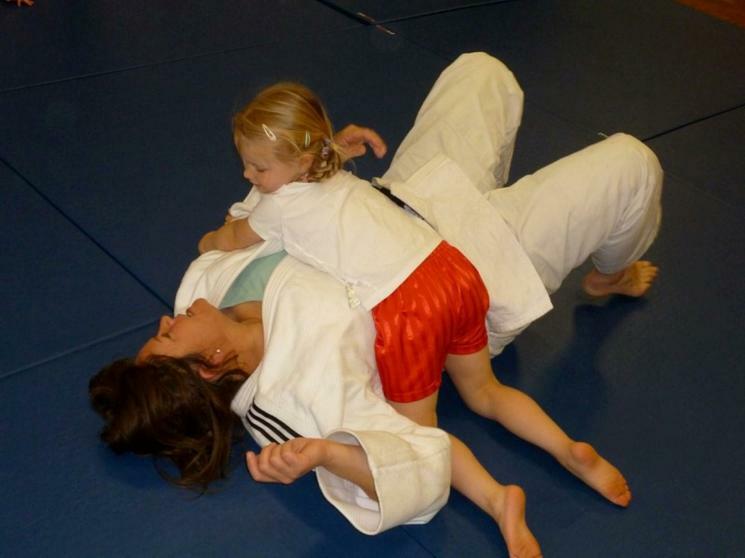 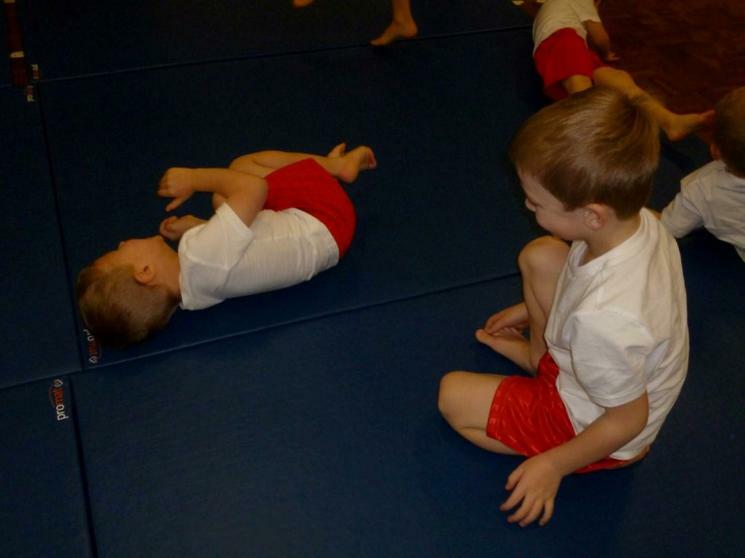 In November we had a special visitor in school who taught us about Judo and let us have a go at it ourselves. 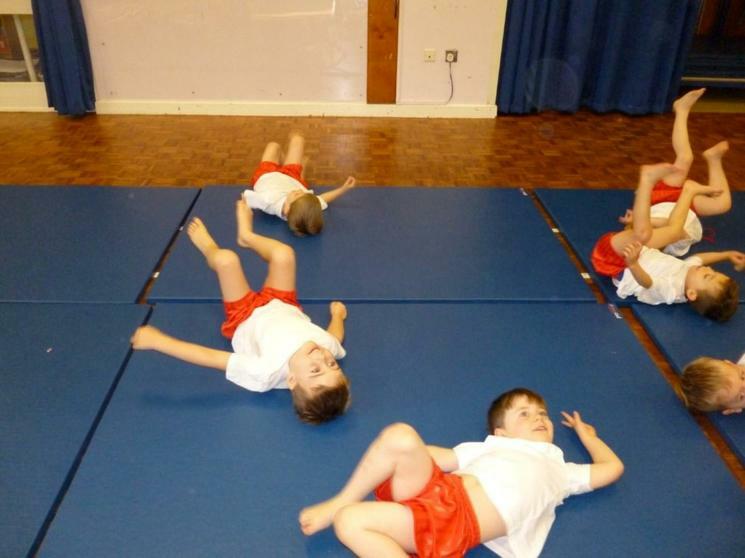 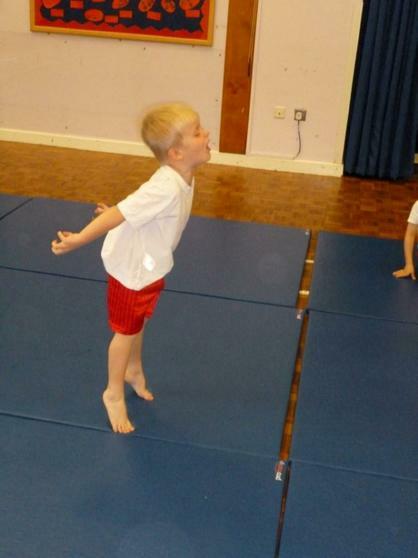 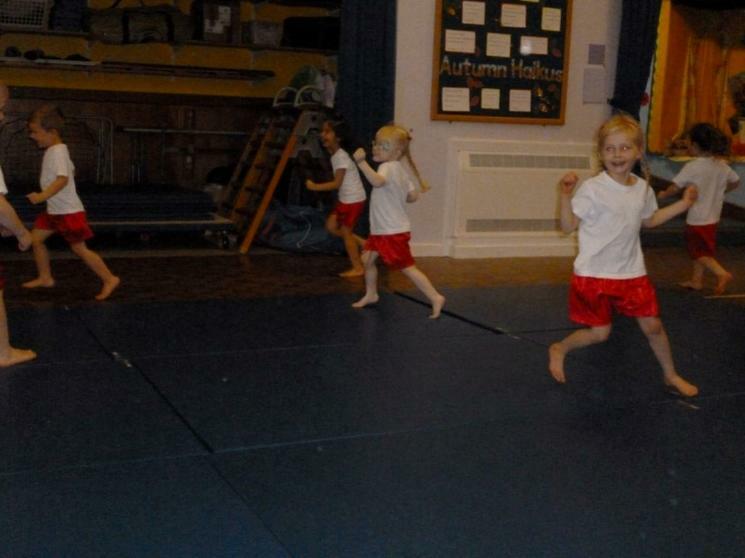 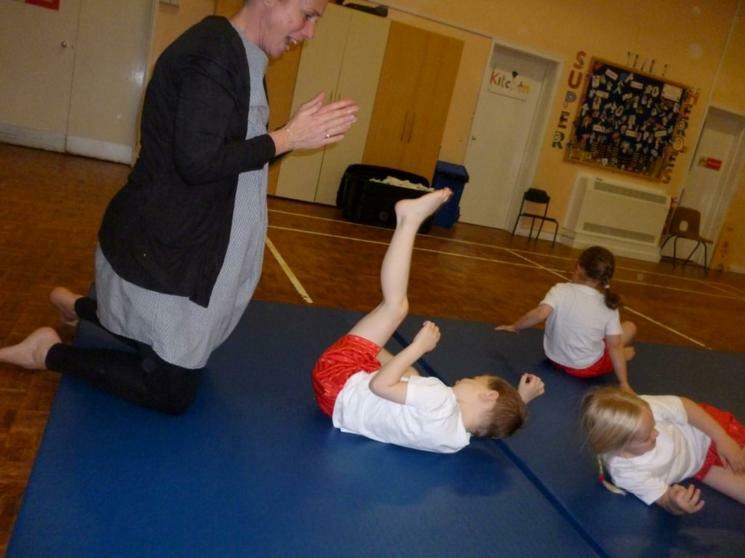 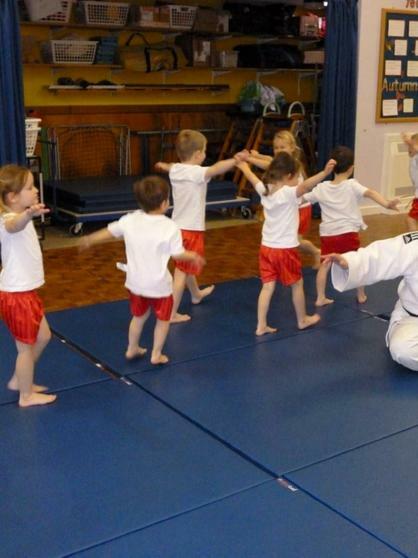 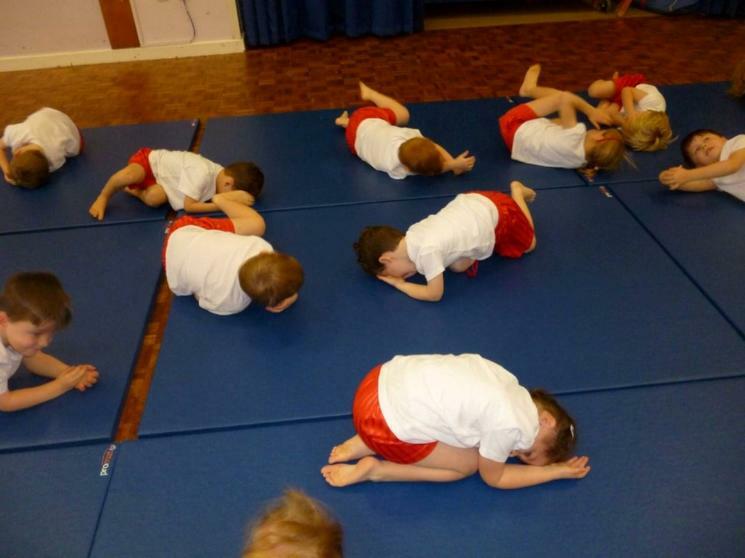 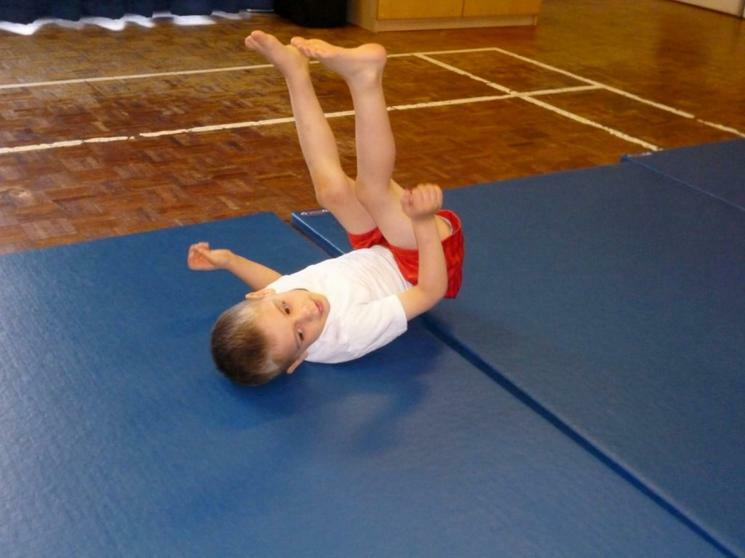 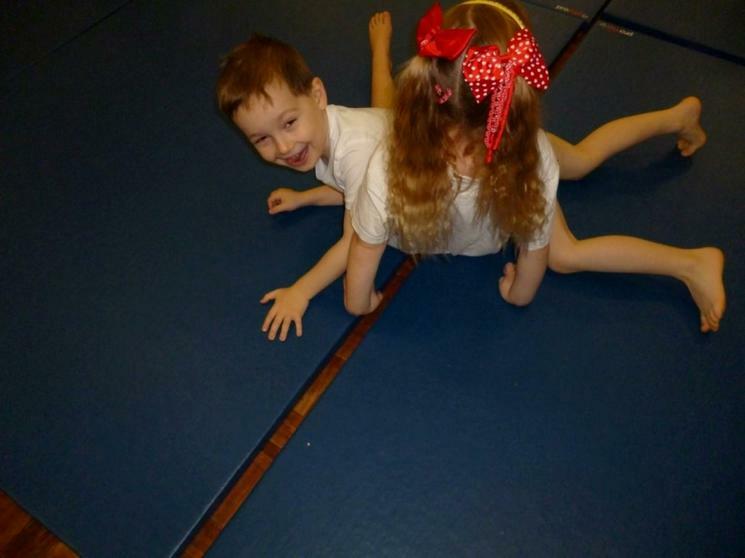 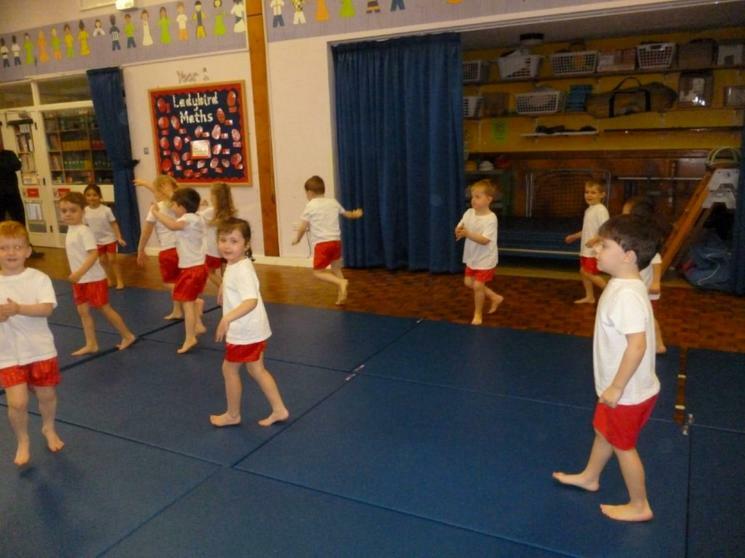 The children were enthralled by the teacher and had an a amazing time practising some of the moves in a safe and controlled environment. 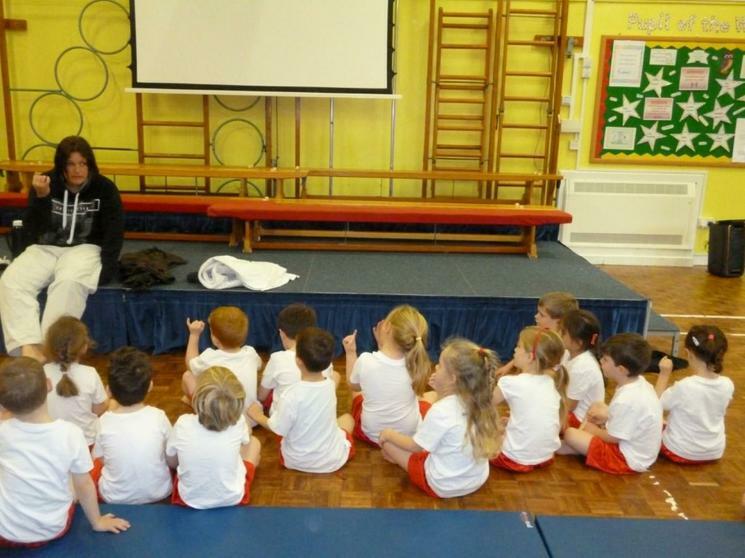 Thank you Mr Cullen for organising such a memorable learning experience.